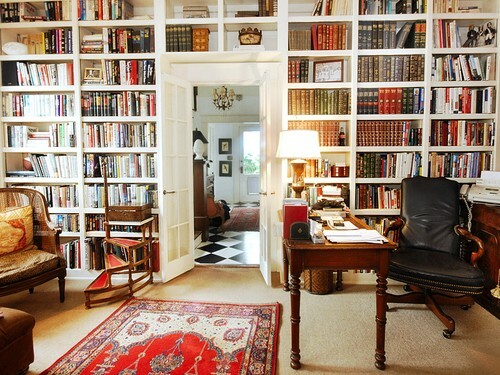 Home office, guest space or library? 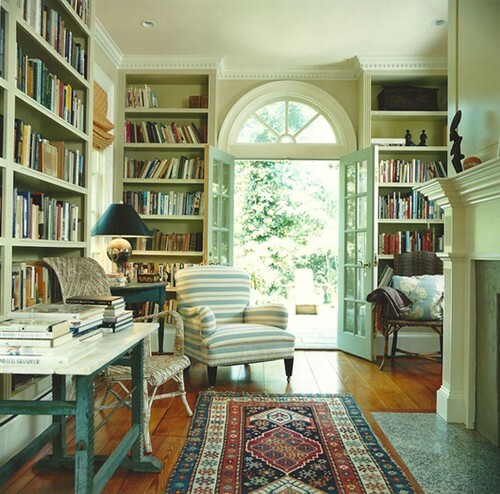 I love the built-in reading nook/guest bed! 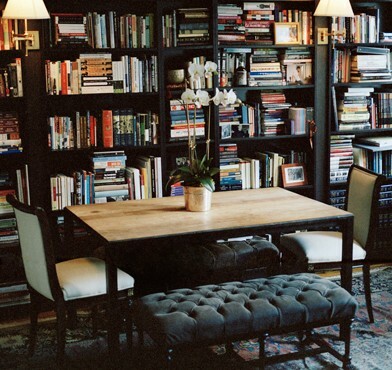 Living room or library? You decide. 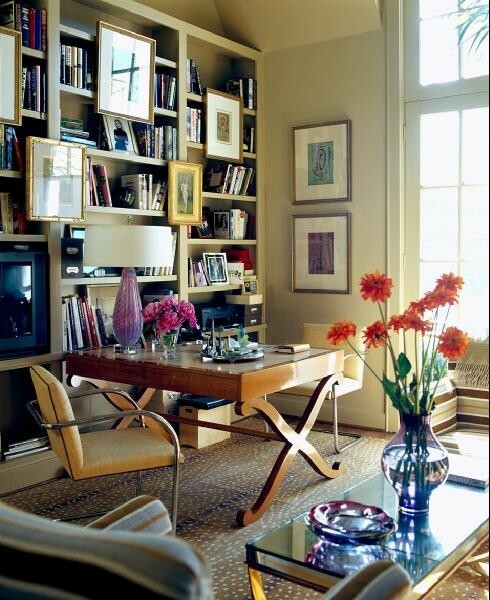 The combination of the chartreuse sofa and the black bookshelves is divinely swoon-worthy. 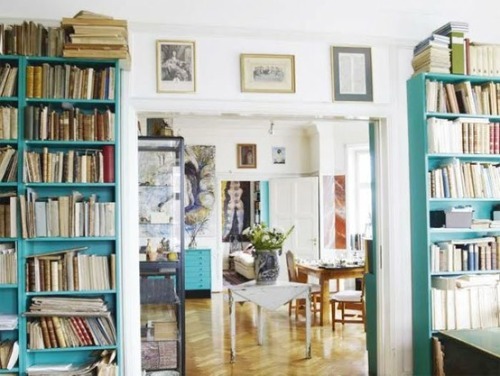 I snuck this image in there even though you can't tell what type of room it is just because I loved the turquoise bookshelves. 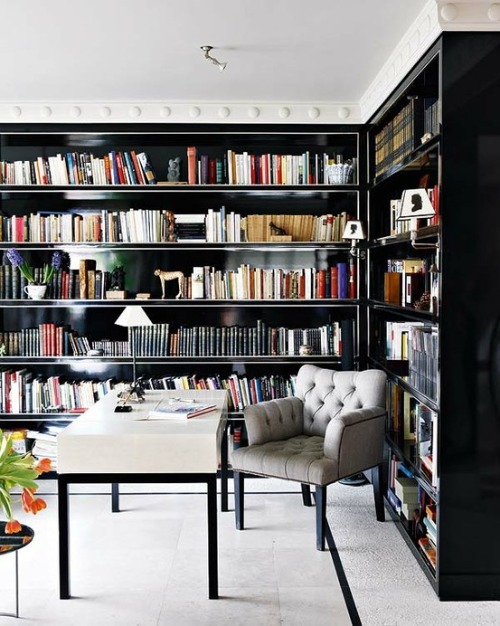 I love the use of black lacquered paint on the bookcases. 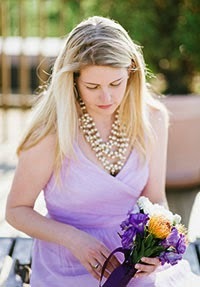 Gives a modern twist to the space. 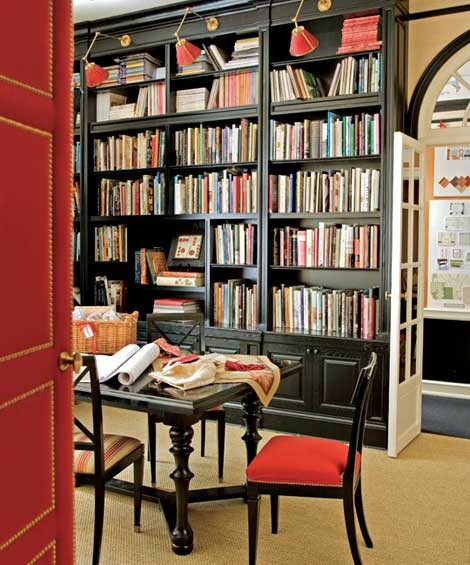 Lovely little libraries created as part of large living spaces. 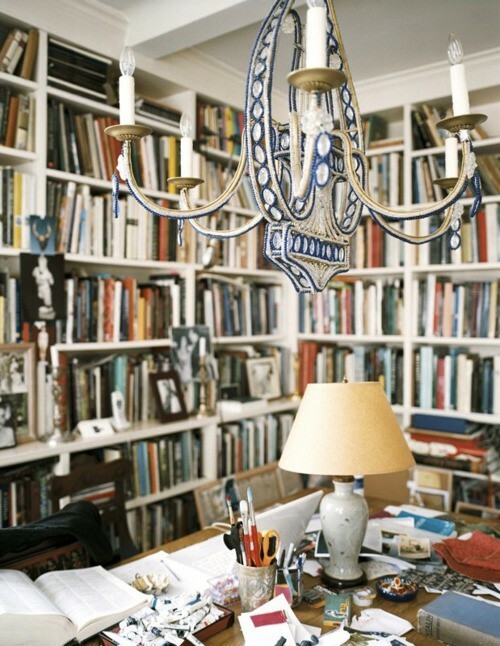 Hello fantastic sconces atop the bookcases...where can I purchase you?